I opened a book I hadn’t read in years, “The Tao of Physics” by Fritjof Capra. Will I understand even more? Or should I read another book? The third stanza is in the form of a haiku, but it is not a true haiku, something I regret, often, when writing in this form. The discipline of limiting a thought or impression to seventeen syllables is compelling to me, and I tend to forget that the essence of this form is to present ‘reality’ in an indirect, non-linear way. The above poem is too direct. This form of spiritual poetry has reached its perfection in the haiku, a classical Japanese verse of just seventeen syllables which is deeply influenced by Zen. When eastern mystics express their knowledge in words with the help of myths, symbols and poetic images, they are aware of the limitations imposed by language and linear thinking. 1. The juxtaposition of two images or ideas and a kireji (“cutting word”) between them, a kind of verbal punctuation mark which signals the moment of separation and colors the manner in which the juxtaposed elements are related. 2. 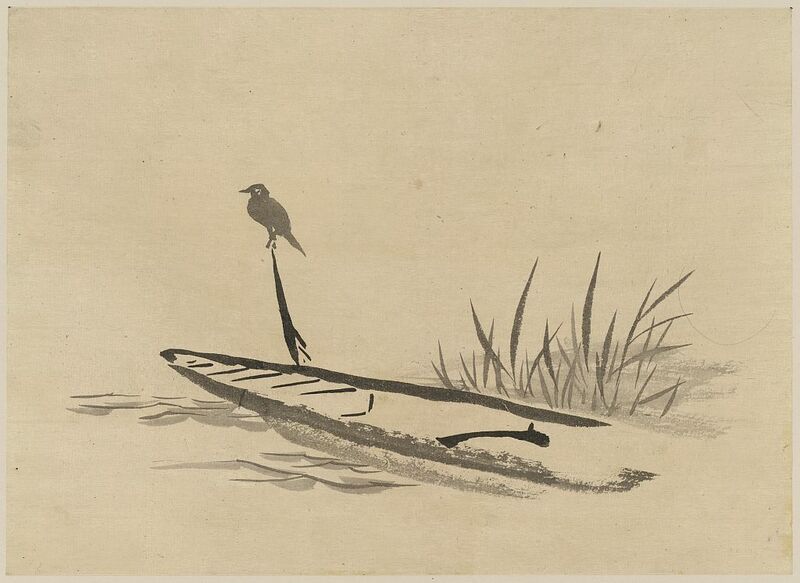 Traditional haiku consist of 17 on (also known as morae), in three phrases of 5, 7 and 5. 3. A kigo (seasonal reference). There is a common, although relatively recent, perception that the images juxtaposed must be directly observed everyday objects or occurrences. (Source). Again, this is not a true Haiku, but I review it here to observe, in public, my perceptions of some time ago. I have many books, in English, about the history of haiku and its ancient masters, especially Basho, Buson, and Issa. These words speak more directly to me of reality than the millions of words uttered and written by the great philosophers. Yet, I still read them. This entry was posted in Books & Literature, Philosophy & Psychology and tagged Basho, Buson, Dao, Fritjof Capra, haiku, Issa, reality, Tao, The Tao of Physics. Bookmark the permalink.